Why buying a laser printer is better than leasing. Our team can help you save on printing costs today. Think of buying laser printers like buying vehicles. It feels great to get into a shiny new lease with a relatively expensive but manageable monthly payment. However, when you exceed your “mileage,” which in this case is your laser printer lease page count, you’re in trouble. You can expect major expenses to come your way. business instead of lease payments that go out the door and disappear forever. You may have some hesitations on buying used. Much like vehicles, laser printer ticket prices plummet after a few years past manufacture date. However, the equipment is still in great condition and can provide for your laser printer needs for many years to come. 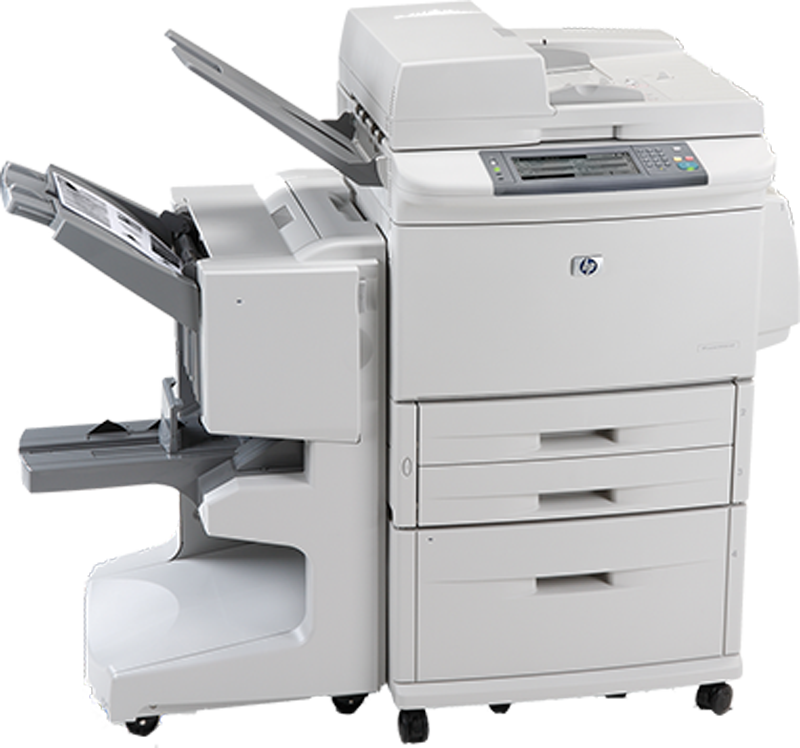 Your cost savings is so significant, when compared to a leasing contract, that it’s a “no brainer” when you realize how durable and reliable used HP Laser Printers are. The less debt, restrictions, and usage contracts that your team has to manage, the more control and power you have to make the right decisions for your business– when and how you need to. Need to sell your equipment? You can. Want to hire a new support team? You can. Want to shop prices on paper and toner? You can. Need to move your equipment at your convenience? You can. When you own equipment, you have the power to make decisions that you wouldn’t be able to make under a leasing agreement. On the rare occasion that you need technical support with your used HP Laser Printer, you will have a great support team to rely on. Here at EME Solutions, we pride ourselves on response time and quality of service. Your business is our highest priority because your happiness with our support services directly impacts our success as a team! Because we’re not price gouging your business through high-cost leasing terms, we want you to remain happy with EME Solutions service. EME Solutions Inc. was formed in 2000 by its current president Paul Donahue. Having worked for many IT supply companies, Paul created EME with the focus on customer satisfaction and quality. 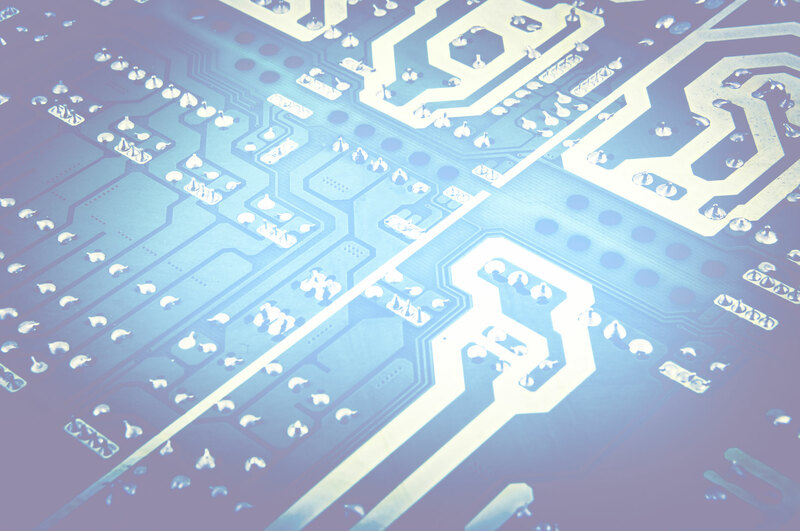 EME initially offered laser printer repair and supplies, but due to customer request expanded into a one-stop-solution for all of your business’ electronic needs. We are now Western New York’s premier provider and able to help you with all of your IT needs. We provide support for everything we install so you will not have to worry who to call. We provide quality service and support for all computer and network platforms, including Cisco, Microsoft, Linux, Novell, Citrix and more. We also offer web design, .net, programming (Access, c++, crystal, reports etc.). Our engineers have the ability to make your problem solving second nature! The average experience of the technician we send in to solve your problem is 15 years. Our goal is to send in a technician that is well qualified for your job. We provide high-quality, fast, on-site response in Western New York and neighboring cities. We will be able to assist you at your corporate offices, residential, schools, churches or small business. We can repair any brand of printer including inkjets, plotters and copiers. Our lead printer engineers have spent the last 20 years mastering the art of fixing laser printers, plotters and fax machines. Their extensive knowledge of repair is what enables us to get this company off the ground. We have grown to understand toner fusing to drums. There are very few copiers, printers, fax machines or plotters that stump us. We have a great ability to diagnose a problem.